A great gift idea is now available from Lincoln Wine Society. If you are struggling for present ideas for the wine lover who has everything then look no further! This fabulous gift idea will allow the recipient(s) to attend one of the society’s tasting events. 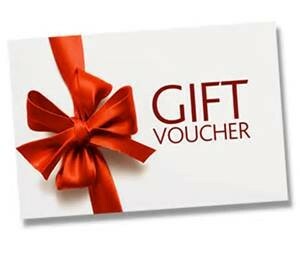 The voucher will be valid for 12 months from the date of issue and is priced at £18 per single voucher or £35 for a couple. To purchase one of these great gifts please contact Eddy Murfin on 01673 861308. To redeem the voucher the recipient must book a place at their chosen tasting by also contacting Eddy Murfin via e-mail robertmurfin8@gmail.com or the phone number above. These tastings are held at The Hardy Building at Bishop Grosseteste University on the third Thursday of every month. 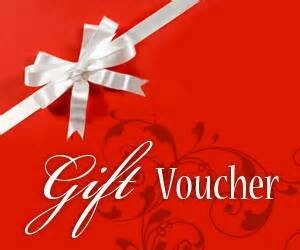 Details will also be included with the gift voucher. This gives the recipient the ideal opportunity to attend a tasting without being a member. Then if they like what they see and, of course, taste they can then take the next step and join the society if they wish. Details of membership are found under the ‘Membership’ tab where you will find the membership form and joining cost.